The Credit Information Bureau (India) Limited is India’s first Credit Information Company (CIC) founded in August 2000. CIBIL collects and maintains records of an individual’s payments pertaining to loans and credit cards. These records are submitted to CIBIL by member banks and credit institutions, on a monthly basis. This information is then used to create ‘Credit Information Reports’ (CIR) and Credit Scores which are provided to credit institutions in order to help evaluate and approve loan applications. CIBIL was created to play a critical role in India’s financial system, helping loan providers manage their business and helping consumers secure credit quicker thereby allowing transparency. Your CIBIL Transunion Score is simply a 3 digit numeric summary of your Credit History. 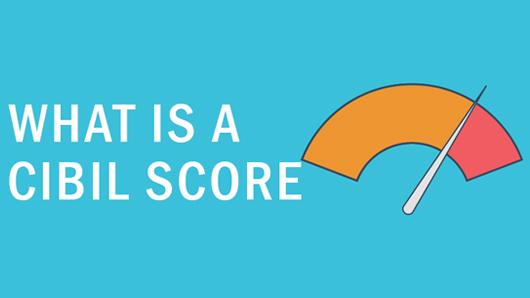 A scores can range from 300 to 900. 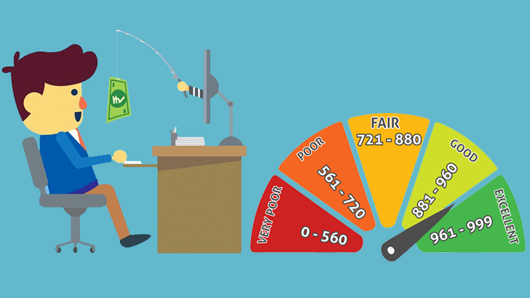 The closer you are to a score of 900 the better is your rating or credit history. Your application for a loan/credit card will be viewed more favorably if you have a good score. 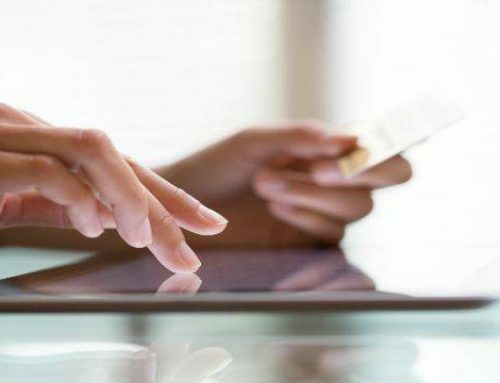 What are the major Factors affecting your Credit Score? 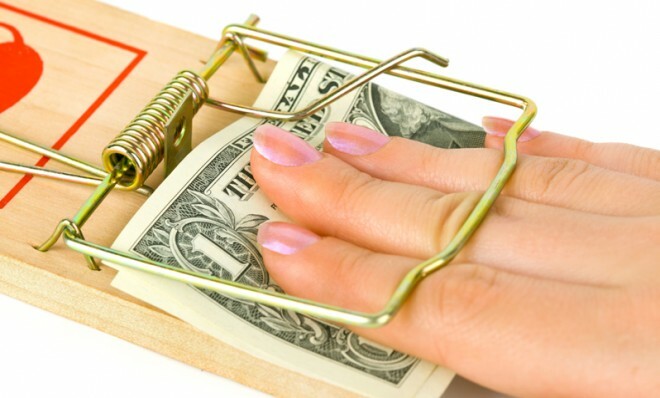 Late Payments or defaults in past loans or credit cards can have an adverse effect on your credit ratings. If the EMI of your loan has not been cleared on the due date, it will immediately reflect in your track record as a default. If it has been then cleared at a later date it will show accordingly. Credit card dues cleared on or before the due date (even if the minimum due is paid) will show a clear record. Late payment made within 30 days of the due date, will not affect your record adversely. Here after it will show in buckets of 60 days, 90 days onwards. String of delayed payment or pending dues will show that you are not able to manage finances competently. 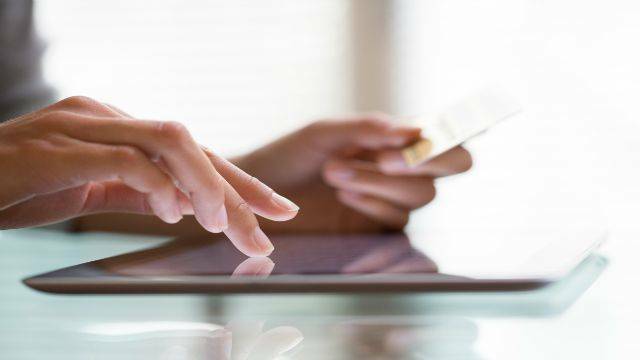 It is always prudent to keep spends on your Credit cards well below the maximum limit. Usage of the Cash Limit reflects shortage of funds & will have a negative effect on your scores. 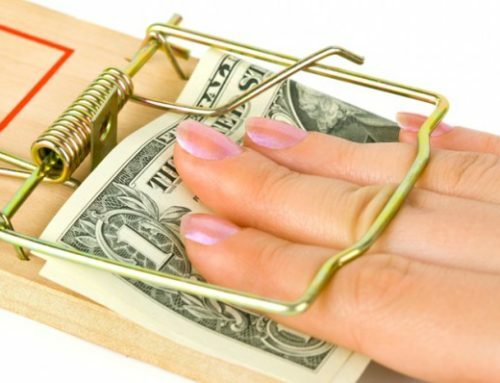 Unsecure versus Secure Loans: A Home Loan /Car Loan (secure loans) will have a positive impact on your credit scoring as compared to Credit cards or Personal loans as Rates of Interest for Unsecured products are much higher which can be a heavy burden on your finances. How your CIBIL Score can affect the process of your loan application. 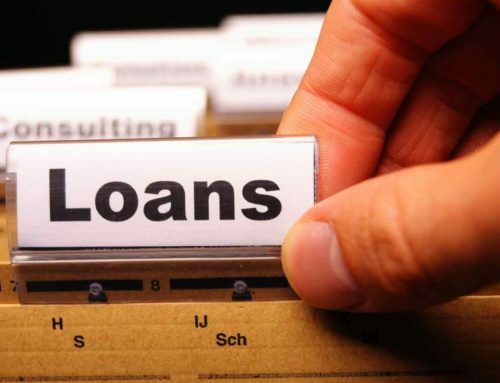 It is imperative that you consider various options & choices available to you before submitting your application towards processing of your Loan. Once the Bank/ NBFC receives your completed application it will send an enquiry to CIBIL to get an updated history of all your Credit dealings which includes all Loans Secure, Unsecure, Consumer loans & Gold Loans. 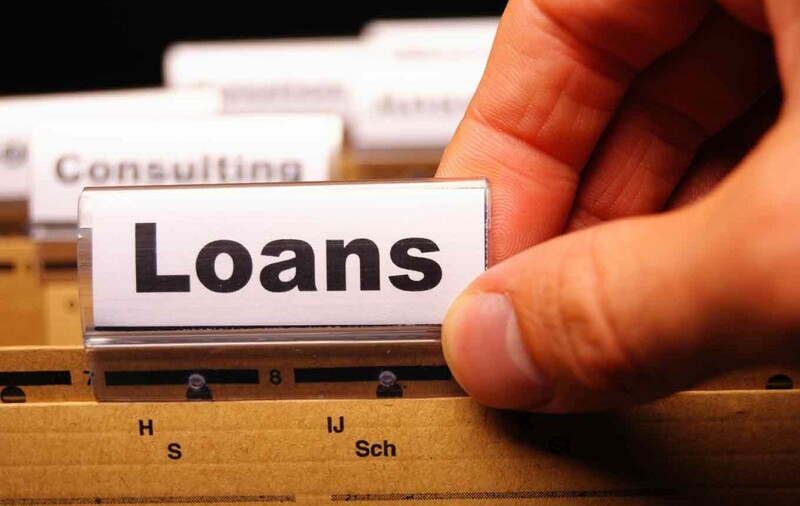 The history of your Credit Dealings includes loans that have been closed, loans which are currently running and the number of times you have applied for a loan. You could be the main applicant or a co applicant, the history will have an effect on your credit score. Similarly all Credit cards Primary or add on cards on your name will be listed along with the number of times you have applied for a credit card. Your credit rating will be a sum of your performance on all the credit portfolios held by you. If you have CIBIL scoring is above 750 points the application will be forwarded immediately to the next stage i.e. the Verification process. All is not lost if the CIBIL scoring is less. While applying for a loan, your credit history needs to be closely studied & the bank could be convinced that you will not default on their payment. Unless there is a string of continuous will full default there is hope for a second chance. We at loanadvisors.com are ready to help our clients achieve their loan requirements through our unmatched expertise, experience & dedication. Please contact us if you need any assistance with your application or have any doubts about the CIBIL score or your application process.